Kannada star Upendra is well-known for his unique and path-breaking movies. The actor stepped into mainstream politics by launching his own political party ‘Karnataka Pragnyavantha Janatha Paksha’ a few weeks ago. Now, the Real Star is soon coming up with his autobiography, interestingly titled ‘Idanna Odbedi’ (‘Do not read it’). The 144-page autobiography will feature some interesting incidents from the actor’s personal and professional lives. 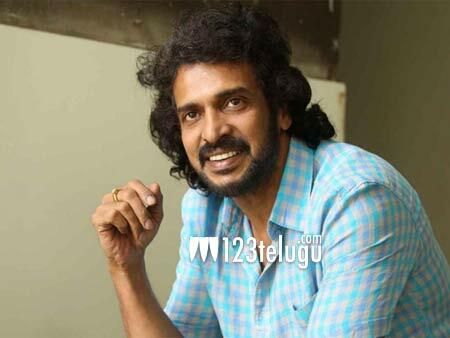 Apparently, the first 10 pages of the autobiography will be a treat for Upendra’s fans. In the past, Upendra had authored two books – Namma Uppi – Hattiradavaru Kandante (Our Uppi, as seen by people near him) and Uppiginta Ruchi Bere Illa (Nothing as tasty as salt).